Welcome! 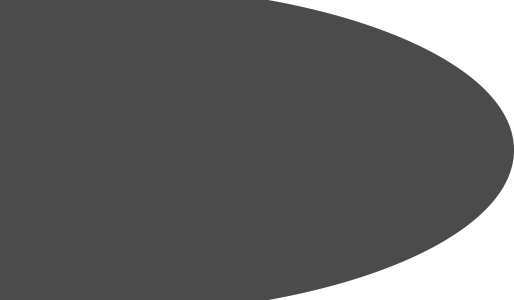 We at Sierra Pacific Fence, Inc hope you will find our site helpful when deciding on your next fencing provider. We strongly believe that our commitment to excellence and dedication to customer satisfaction makes us second to none. Our philosophy is "take care of the customer" and we incorporate that attitude into every aspect of the services we provide. 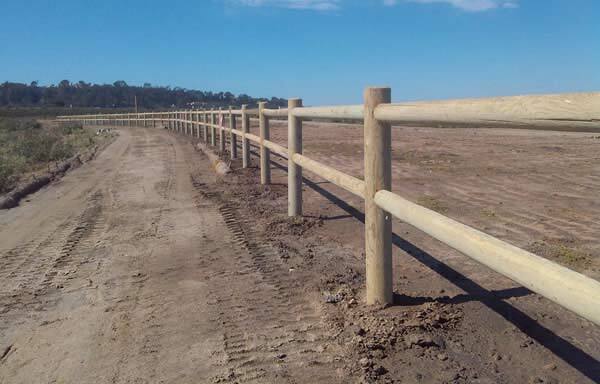 From providing you with the best quote possible to helping you plan the custom fencing system that will help to showcase your property, to the implementation of that project in a timely manner, we manage every aspect of the project from start to finish to insure total customer satisfaction. We're sure you will want the best quality products, so we provide education on every aspect of the project from start to finish. We're confident that our crew will meet or exceed the needs of your project and surpass your expectations through our professionalism, positive attitude, sense of fulfillment and the satisfaction of a job well done. Why settle for form OR function? Sierra Pacific Fence, Inc can help you design and implement a fencing system that will meet your needs and provide your home or business with the security you need without making you choose one or the other. Our experienced crew will treat your property with respect and deliver a finished product that will add to it's value. Every project is subjected to our exacting standards and we pride ourselves on our attention to detail and ability to advise our customers on the best possible solutions for their fencing needs within their budget. Let's face it, the single most important aspect of having a quality fence is it's ability to stand up to wear and tear: to survive the elements. Sierra Pacific Fence, Inc delivers solid products for every need and we back our work with dependable, responsive customer service. We are proud of our "take care of the customer" philosophy and our "meet and exceed" work ethic. Our goal is to build better, longer lasting fences. 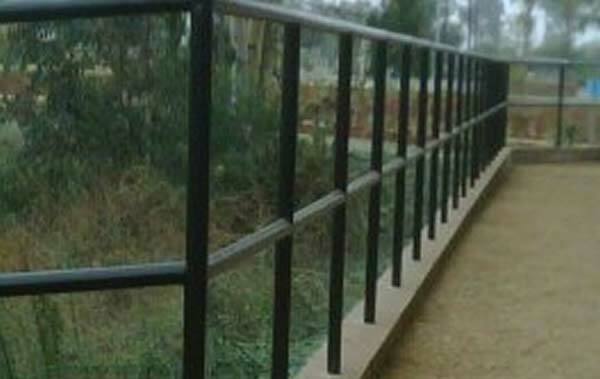 Sierra Pacific Fence, Inc stands for reliability and integrity. 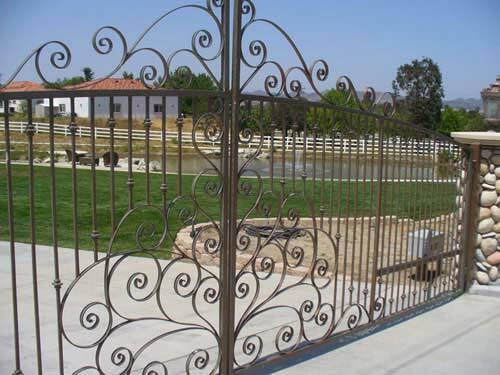 Sierra Pacific Fence, Inc can provide unique and elegant designs for your home, providing style and security for your property. Whether you need a white picket fence or something a little more distinctive, Sierra Pacific Fence, Inc will help you to decide on the best possible materials to meet your goals and deliver quality workmanship that will make you glad you chose us. 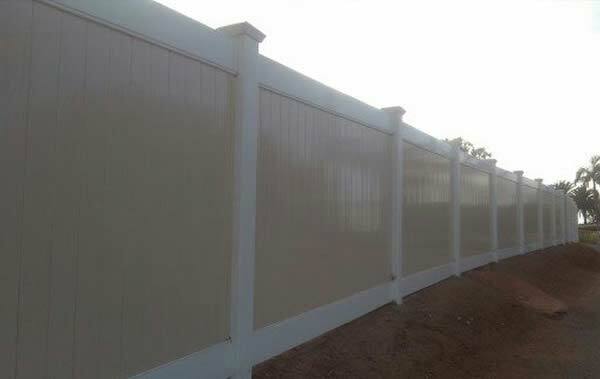 At Sierra Pacific Fence, Inc, our expertise ranges between residential properties and commercial applications. No matter if you need fencing for a parking lot or a baseball diamond, Sierra Pacific Fence, Inc will deliver on time and within your budget to give you a quality fencing system that will last for years and optimize your return on investment. At Sierra Pacific Fence, Inc, we pride ourselves on our commitment to quality and contributing to our community. 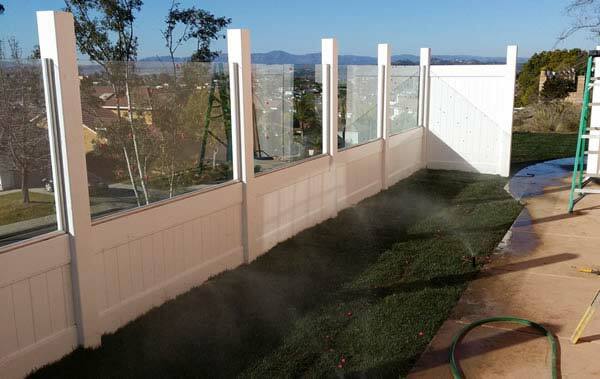 From our inception in 2004, Sierra Pacific Fence, Inc has always maintained a spotless reputation and we value the trust our customers have placed in us. 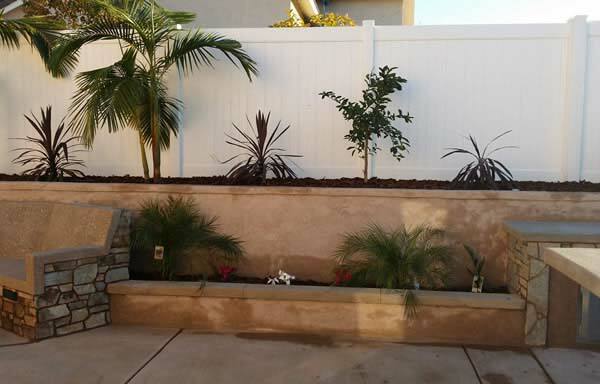 There is simply no better fencing contractor in the area than Sierra Pacific Fence, Inc.
“We were very pleased with the work that Sierra Pacific Fence did for us recently. Steve and his crew came when they said they would, and very professionally installed our fence. They knew what adjustments were needed for our terrain. His men came in matched company logo t shirts, were courteous, and had very good ideas for more fencing for us in the future. Our neighbors had a very different company and crew do their work with loud music, shirts off, smoking.